March 23rd is Hellboy Day, and the powers that be over at Lionsgate pulled out all the stops to celebrate in conjunction with the upcoming reboot Hellboy film. 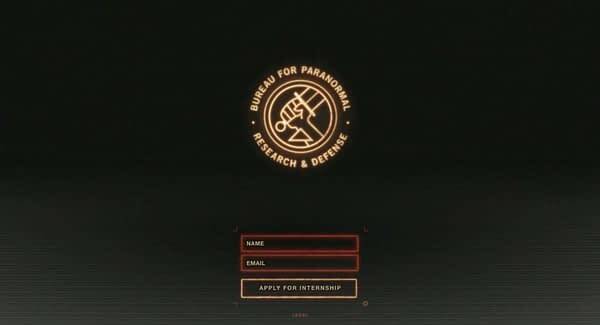 One of the newly-launched celebratory things today just happens to be a brand new website dedicated to the BPRD, Bureau for Paranormal Research and Defense. 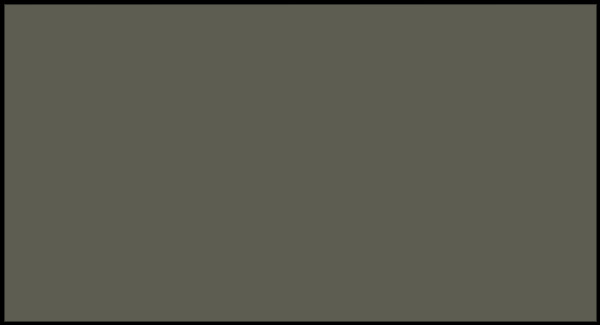 Yes, we registered. We’ll let you know what happens after that. 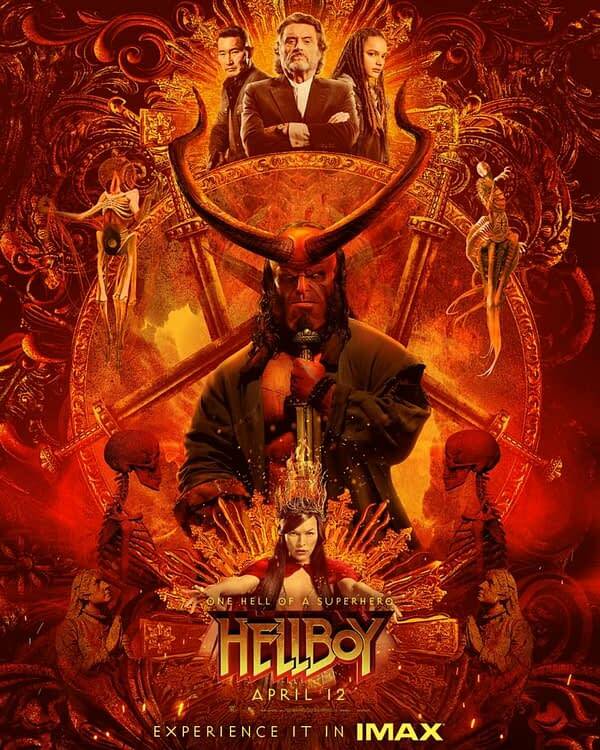 You can order your Hellboy tickets via Fandango now.